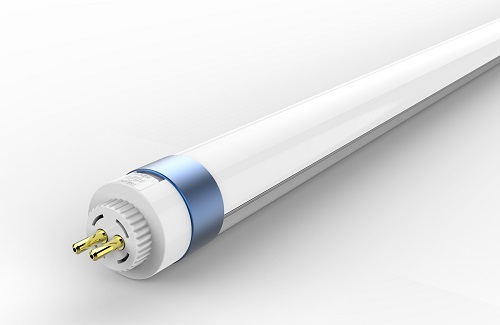 Ecopoint's retrofit LED tubes provide an economical way to quickly upgrade existing fittings to gain immediate savings on energy costs and maintenance. 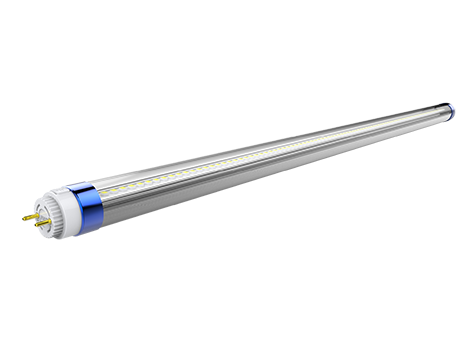 Superior LED tube for fluorescent replacments. 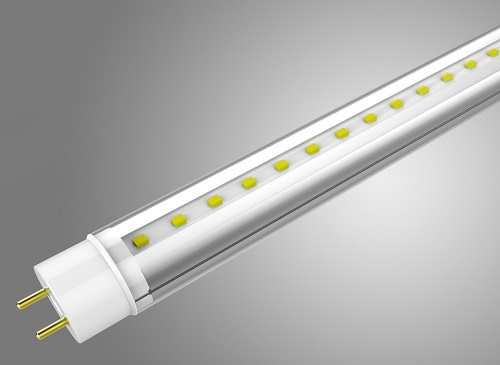 Long-life LED tube for fluorescent replacements.